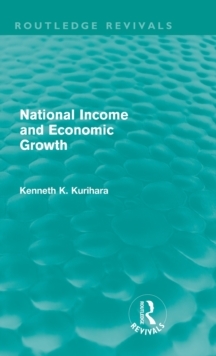 First published in 1961, Kenneth K. Kurihara's National Income and Economic Growth makes a pioneering effort to integrate national income accounting, income-employment theory and growth analysis as a unified whole. 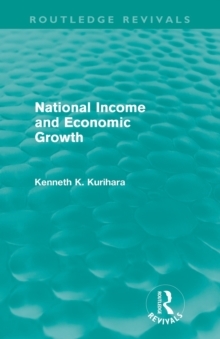 In his belief that growth economics is taught most effectively as a dynamic implication of basic national income theory, Professor Kurihara offers a much fuller treatment of economic growth than most other texts of this genre. 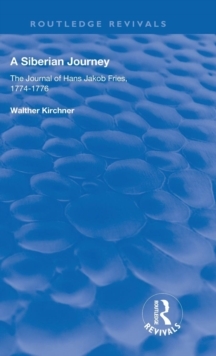 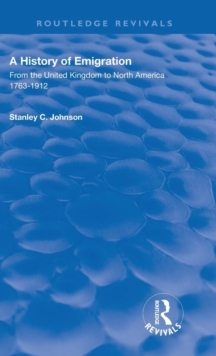 The author addresses the complex and pivotal problem of achieving the highest possible rate of growth of real national income while maintaining full employment without inflation, yet the book is confined to the clarification of the technical aspects of the problem. 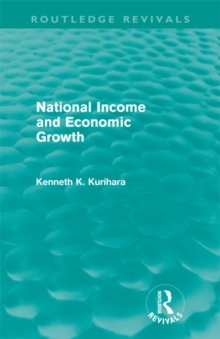 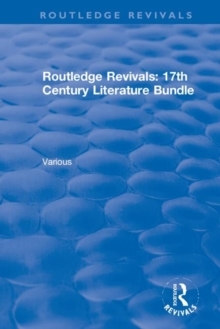 Professor Kurihara endeavours to make allusion to practical application and broad `determinants of determinants' throughout in the varying context of a modern mixed open economy with its dynamic interaction of the private, the public and the foreign trade sectors. 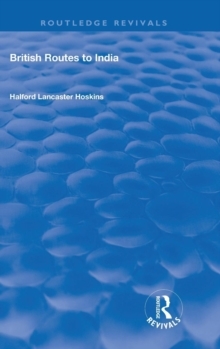 The book is intended for intermediate students of macro-economic theory.